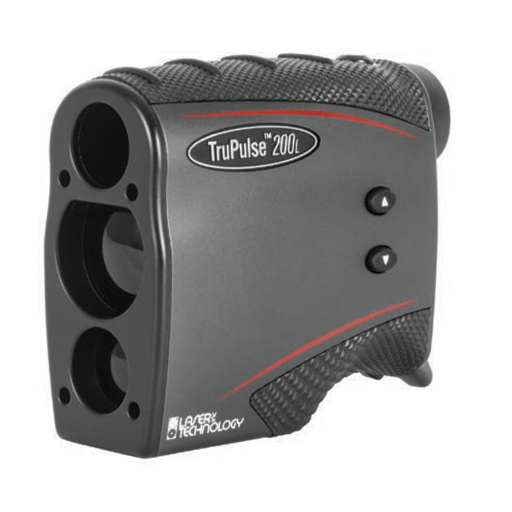 The TruPulse 200L was designed to make professional measurements at an affordable price. This versatile handheld laser measures much more than just distance and angle. The TruPulse 200L uses advanced TruTargeting technology and premium built in features for reliable results trusted by true professionals.